– Operation free from static electricity. 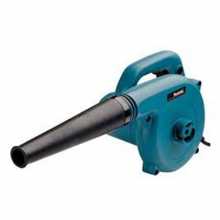 – With optional dust bag allows to use as a vacuum. – Variable speed Control dial.